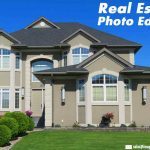 360 panorama stitching – Image Editing Services to UK, USA, Norway, Canada, New Zealand, Poland Etc. 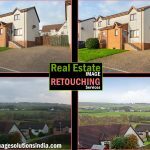 Panorama Stitching Services for Photography The process of capturing all surroundings in a wider angle is completely referred as panorama stitching. 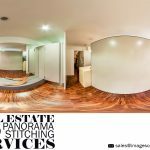 The advent of panoramic stitching services makes the easiest way to capture multiple images and make it as a single photograph. 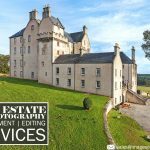 History of Panorama Photography The basics of the panorama were founded in the nineteenth century on the traditional panoramic paintings. Louis Daguerre the artist who was talented in representing a scene with three-dimensional figures and he also specialized in daguerreotype – it is a photograph taken by an early photographic process employing an iodine-sensitized silvered plate and mercury vapor….